Ryan Link will release his first single, “Under the Rug,” in advance of the March 3 premiere of his debut EP, Reverberations. Born in San Francisco and raised in the suburbs of Seattle, Link has developed a reputation as a gifted actor and musician. 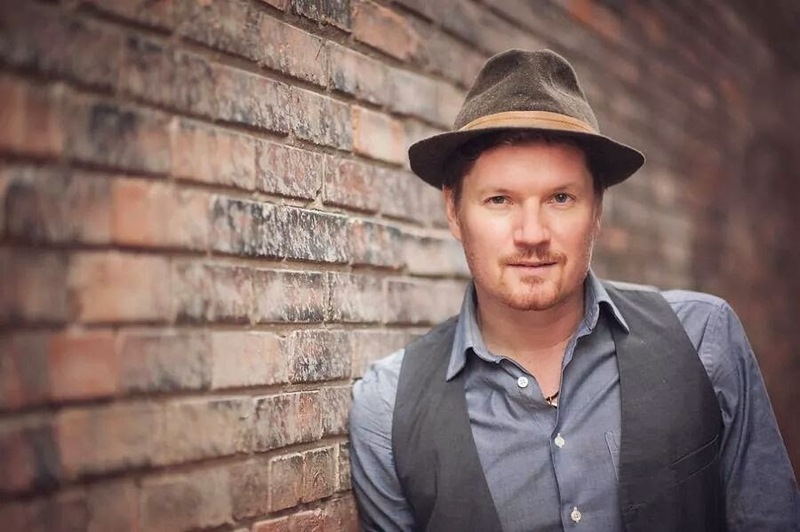 With an impressive resume comprised of stints on Broadway (Rent, Hair and Wonderland), Link has recently been traveling with the Glen Hansard and Marketa Irglova-composed stage adaptation of the cult indie film Once (www.oncemusical.com). They are currently on an extended tour of the U.S., Canada, and Japan. More information on “Under the Rug,” Reverberations, and the rest of Link’s on-stage theatrics is available on Link’s official website. Following his West Coast upbringing, Link pursued a brief stint as a Berklee music student. He stirred up some local recognition in Boston as a power-pop frontman, releasing one album with Miss Fortune and an EP with Now Is Now. Around this time, Link was bit by the acting bug. An “indefinite hiatus” led him on a sharp thespian detour into New York City theater. Less than two years after moving to the big city, Link made a brief Broadway debut in 2003 as rocker Roger in Jonathan Larson's Rent. He further made his mark on Broadway and across the country with the 2009 revival of Hair, the iconic American tribal love-rock musical. Between gigs, Link studied Meisner technique with acting coach Matthew Corozine. While waiting tables and working in tech support, Link landed bit parts on soap operas, prime-time TV, and commercials. Meanwhile, Link dipped a toe in the solo recording pool ("One Song Glory + remixes"), formed a remedial rock quartet (Kill The Camera, one s/t EP), and jammed on the blues, classic rock, and reggae with a cover band residency (The Ryan Link Affair). With the release of “Under the Rug” and March’s Reverberations, Link is now prepared to establish himself as a permanent fixture on the alt-country music scene. Americana Daily (2008-2019). Simple theme. Powered by Blogger.